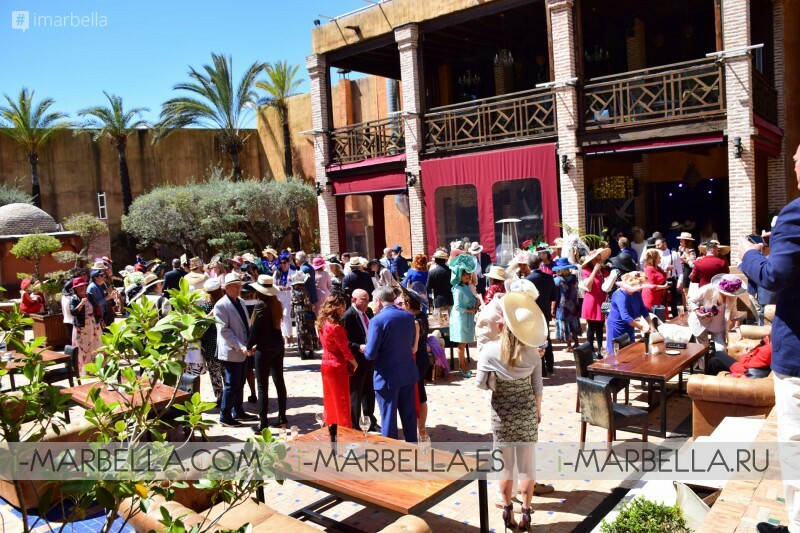 The Easter celebration has taken place for more than two decades with a great party of hats organized by the businesswoman of Marbella, Kristina Szekely. This year the celebration has been in LOV by Olivia Valere on Sunday, April 1st with a varied, colorful and unforgettable competition. 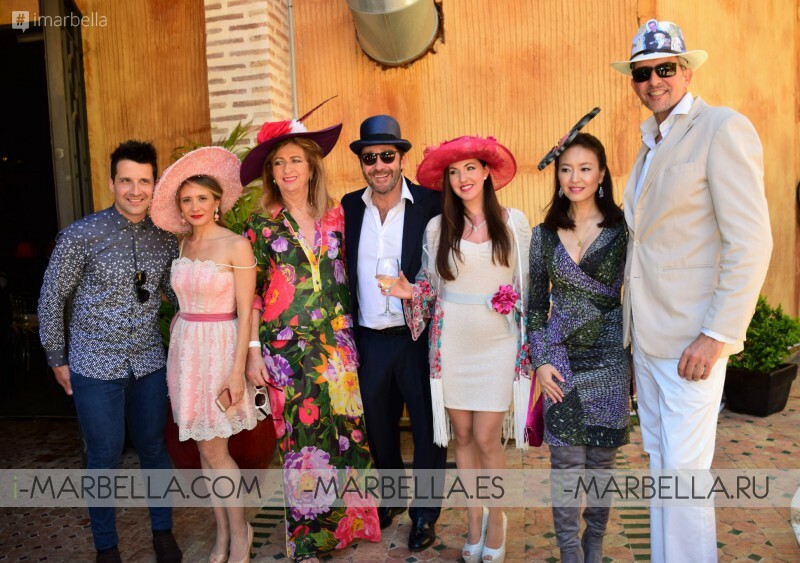 Kristina Szekely meet about 100 people at her new hats party in Marbella. 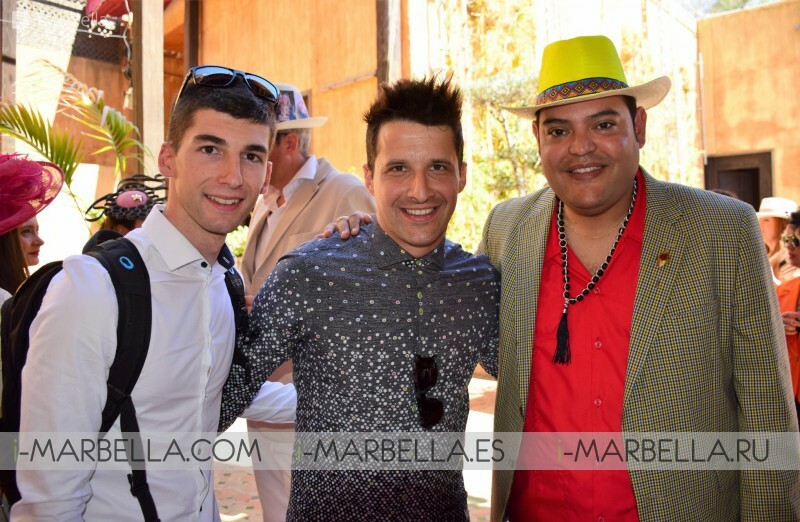 The venue, the LOV Olivia Valere restaurant of Marbella. A day of sunshine filled the patio of the most famous restaurant on the Costa del Sol with light and color. The guests wore their hats, in the most original way, many prepared conscientiously for the occasion, knowing that each year, awards are given to originality, sympathy, elegance and many more categories. 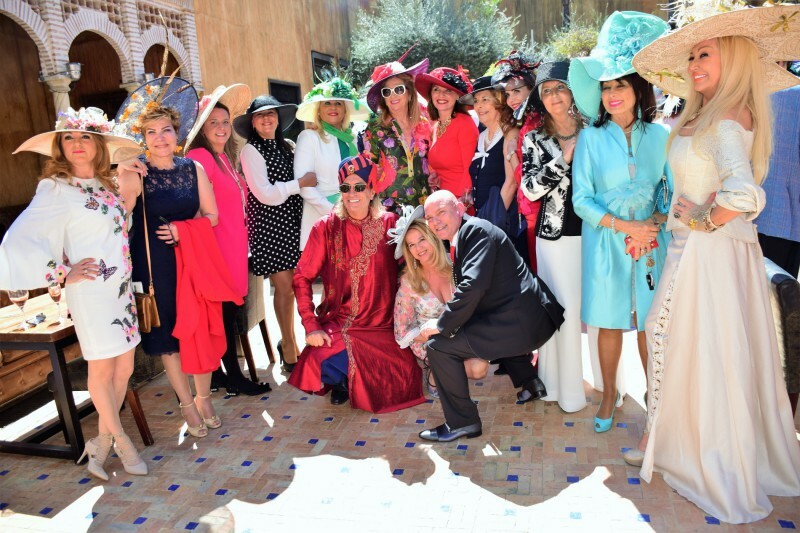 The celebration of this hat party has been a tradition for more than twenty years in Marbella, the Easter is celebrated and at the same time, it is filled with color as a way to welcome the spring. Kristina Szekely commented that this party is the beginning of the big parties that approach the summer, the time of the year where most social events happen in the city.